The School of Game Design offers more than 120 hours of in-depth game design training led by industry professionals. 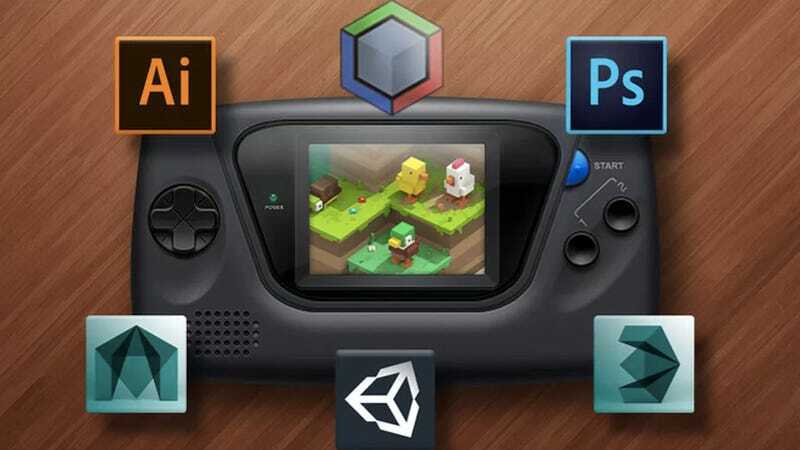 You can get step-by-step instruction on both the coding and digital artistry needed to build your own games, and thousands of royalty free assets to help you get started Use code GMGLEARN to get lifetime access today for just $24. Learn more here.